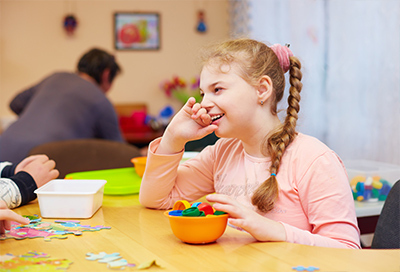 At Discovery Behavior Solutions, our mission is to provide positive, safe, and effective ABA services, including ABA therapy, behavior consultation and training to improve the quality of life for the individuals we work with. DBS strives to be supportive, non-judgmental, and caring to the families, caregivers, school staff, and other members of the community that the individual lives with. 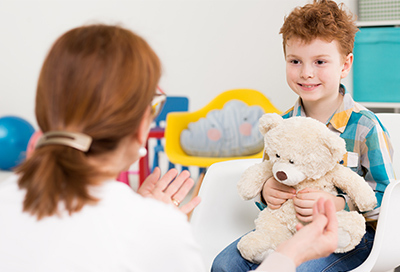 All methods and strategies implemented utilize evidence-based practices from the principles of Applied Behavior Analysis. Now accepting Clients in Wenatchee/Cashmere, WA! Thank you for considering Discovery Behavior Solutions for Applied Behavior Analysis services. Our clients are our utmost priority, and we look forward to connecting with you in the near future. For those that are seeking ABA therapy, behavior consultation, training, or other help but not sure where to begin, please contact us today! Feel free to review the information here about how we work closely with families, schools, and other professionals to provide high-quality services that have a lasting, positive effect on the lives of your loved one. Every individual DBS contracts with is assessed for their unique strengths and abilities with a positive treatment approach based on Applied Behavior Analysis. Following interviews with the people most involved in the client’s life, and observations in their natural environment(s), a complete comprehensive assessment (Functional Behavior Assessment) is developed to fully understand and structure the support needs of that individual. Interventions include positive reinforcement of new skills, among other strategies as outlined in a Behavior Support Plan. Parents, caregivers, and others will be provided the knowledge and tools needed to implement the recommended strategies. DBS believes in the importance of collaborating with other professionals for the well-being of treatment and care for the whole-person. This can include parents, care providers, school personnel, mental health professionals, doctors, and other therapeutic professionals. DBS provides e-mail, text, and phone communication, in addition to face-to-face meetings, to ensure client continuity of care.